Even the most attractive low-energy compact fluorescent bulbs are pretty ugly. 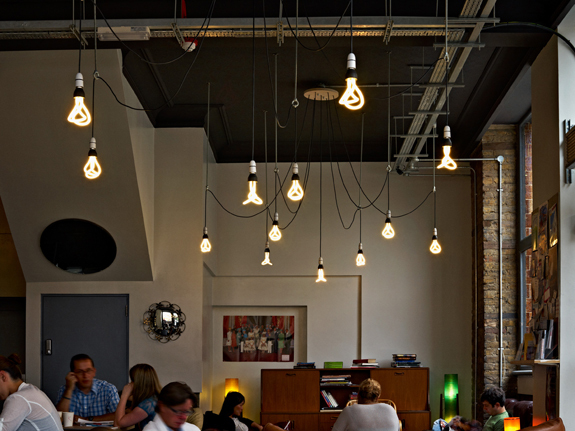 But the Plumen, a so-called “designer energy saving light bulb” released this week in Europe, might just change that. The Plumen isn’t the most exciting light bulb we’ve ever seen, but it’s still more aesthetically pleasing than most of the utilitarian CFL bulbs currently on sale. At $31, the Plumen isn’t cheap–but then again, neither are LED bulbs (generally thought to be the more attractive of the low-energy lighting options). 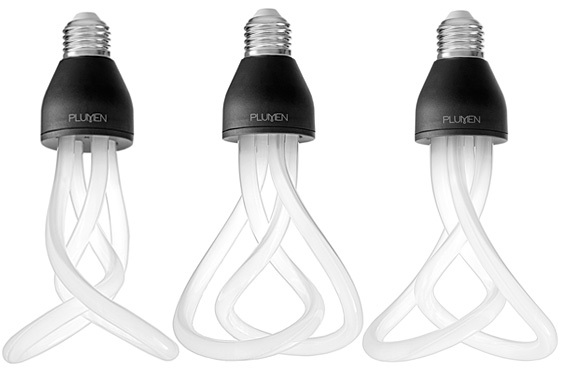 The Plumen goes on sale in Europe starting this week, but the rest of the world will have to cope with ugly CFL’s for a while longer.